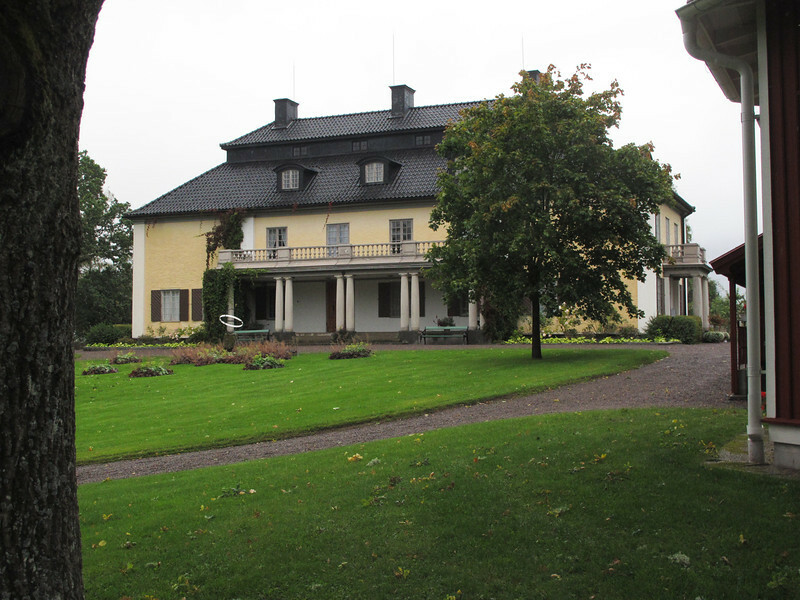 Selma Lagerlöf birthplace, in Östra Ämtervik, in Värmland county. She was the first female Nobel Literature winner around 1908. Her books include Gösta Berlings Saga and The Wonderful Adventures of Nils Holgerson...which was popular by elementary school teachers to help teach kids the Swedish georgraphy.